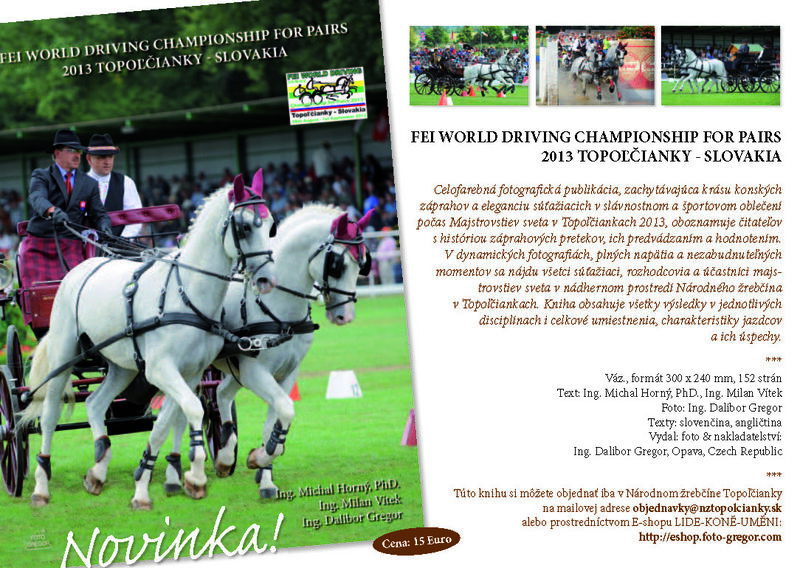 Topoľčianky National Stud Farm was appointed to establish IRC starting its work in 2003. A team of specialists offer complex services in the area of insemination and reproduction of horses, diagnostics with sonograph, laboratory examination of the biological sperm quality of stallions, individual purchase of the insemination doses, sperm removal and processing and the export and import of insemination doses. One of the main tasks of this centre is to use the genetic potential of domestic and foreign top breeding stallions as much as possible. IRC was established by using modern biotechnology in horse breeding to answer the purpose of not only the National Stud Farm but also the other horse breeders in Slovakia. The IRC enable them to use the rich genetic potential for efficient sport horses. Furthermore to extend the farmers breeding genetic base by means of the insemination doses (fresh or deep frozen), which were classed among the genetic source of the Slovak Republic. Part of IRC, registered under the European number ISZ – 01 SK, is also a sperm bank, in which are more than 3000 doses of the rare stallions sperm.